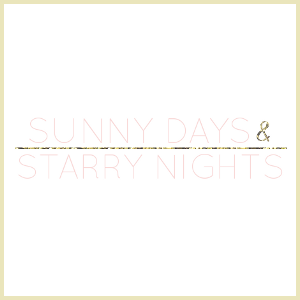 I have recently discovered Modcloth's Novel Tees! I love them all! Anyone who loves to read would love any of these tees, especially if it's in one of their favorite books. I love how some of them are for favorite childhood stories. My sisters and I loved reading and watching Madeline when we were growing up, so I know all of us would love the Madeline Tee because of that. Our book club read Pride and Prejudice a few months ago and we all loved that book, so I know several people who would really enjoy that tee. 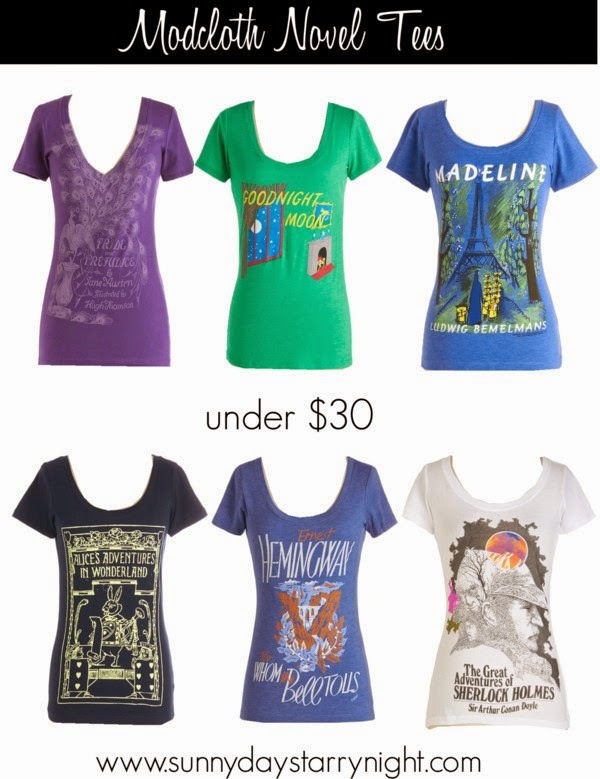 Here I have collected some of my favorite Modcloth Novel Tees and the best part is that they are all under $30! What are your thoughts on Novel Tees? Would you want one? What book would you like to see a tee for? I love these! I'm going to check to see if they have a Great Gatsby tee. Looks maravilhoso e preços ótimos.